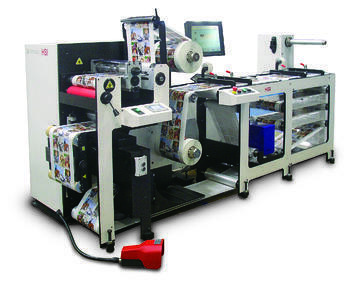 Rotoflex is set to present a diverse range of offline inspection, slitting and rewinding solutions during Labelexpo Europe(25-28 September) in Brussels, Belgium. As a Total Solutions Partner of Mark Andy, Rotoflex’s Business Responsive Technologies will be presented with live demonstrations in Hall 4, Stand C45. Heather Roth helps develop and implement the marketing communication strategy for Rotoflex, a Total Solutions Partner of Mark Andy. As a Canadian currently living in Germany, Heather has gained an appreciation of cultural diversity, which has shaped her enthusiasm for marketing and the written word. 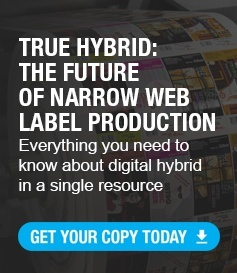 With over 8 years’ experience in the narrow web industry, a well-designed and finished label definitely catches her eye.